A heavy duty drafting chair or stool can mean the difference between a productive work experience and quite simply a rough time. 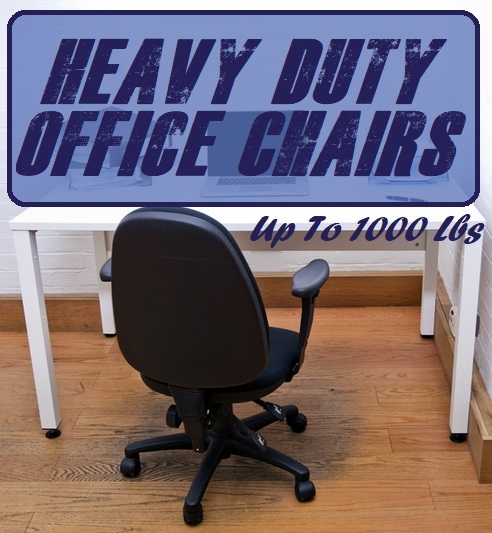 Drafting chairs for heavy people must be heavy duty rated in order to withstand the extra weight and extra height a drafting stool requires. 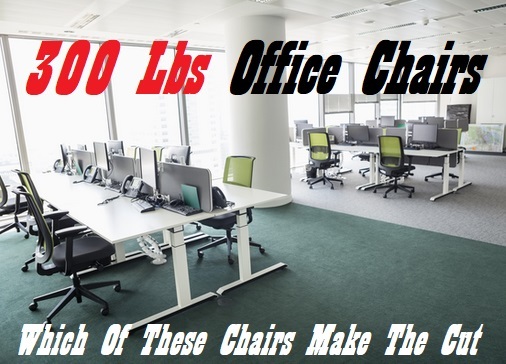 The problem is, drafting chairs are not all that common in many office stores. So testing one out first hand in store can be difficult, especially for the big person. So your options are to buy online or simply get rid of the drafting table and replace it with a regular desk and a high weight capacity office chair. But if the thought off replacing your favorite drafting table is not an option, your left with choosing a high weight capacity drafting chair online. When it comes to buying online, its super important to read as many customer reviews as possible. To get a real feel for the chair. Many drafting stools simply don’t cater to heavier people nor do they have the adequate padding to support our larger backsides. To help make your buying decision a little easier, I have complied a list of potential drafting stools for heavy people. These chairs all include a higher weight capacity, as most only cater to 220 pounds, a foot rest big enough for our larger feet and the adequate bar height required for a drafting table. Arms on a drafting stool are optional, but padding isn’t. For an obese or overweight person, padding is a life saver. Without sufficient padding, working becomes even more of a nightmare. So with that said, I’ve tried to include some of the best heavy duty drafting stools with extra thick padding to cater to heavier people. When your a big and tall person, the hunt for the perfect drafting chair intensifies. It’s hard enough finding a chair for a heavier person without having to worry about longer legs and upper torso. Fortunately Flash Furniture deliver this big and tall drafting chair suitable for people up to 400 pounds. The chair has been actually tested to hold 400 pounds according to the company. Wider seat: 22 inch wide seat allows for bigger people to fit between the arms. 5 inch thick padding is just incredible, firm yet not too hard to sit on for hours while feeling supported. Wide and extra tall backrest. The backrest itself can actually adjust in height by just over 3 inches giving the taller people more neck and head support. Height adjustable foot ring so you can pin point the exact height you need for your longer legs. The depth of the seat is suitable for tall people as its greater than 20 inches. While the above specs are great for the big and tall people, Flash Furniture have gone the extra mile to include 2 gas cylinders. What this means is that you can potentially you this as a regular office chair as well as a tall drafting chair. The lower gas strut allows you to sit under a regular desk, while the other cylinder can take you all the way up for a tall 30 inch drafting table. However to use as a regular big and tall office chair you need to take out the foot ring during assembly. One thing you will notice during the quite simple assembly is the shear heavy duty quality of this chair. From the steel base to the heavy duty casters that have been known to work smoothly over concrete, this drafting chair was built to last. It’s easy to see why this drafting chair is a popular choice among the big and tall population. The extra wide seat, high 400 pound weight capacity, seat and backrest height adjustments and of course the adjustable arms with the 5 inch padding go a long way. A bit of an undiscovered gem for obese people is the Alera big and tall drafting chair. 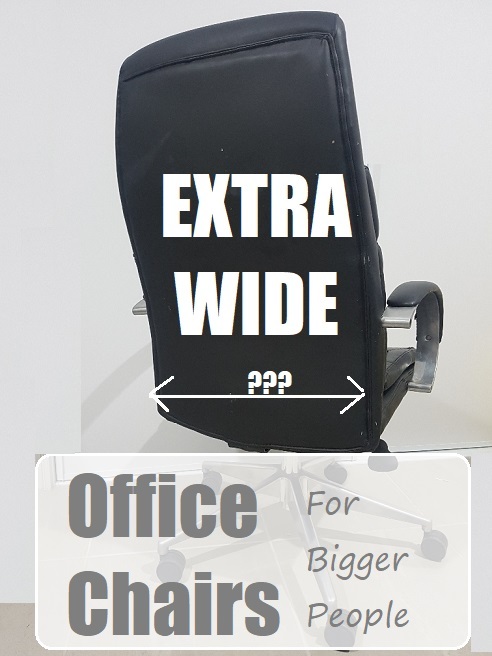 This drafting chair has the highest weight capacity I have come across, offering up to 450 pound user support. I couldn’t find many reviews on the chair, yet the specs speak for themselves. Plus the fact its Alera says enough for me. I also like that its a fabric chair, compared to a bonded leather variety we see too often these days. I’m not a huge fan of bonded leather as it tends to fall off the chair after a while. So having a high weight capacity fabric option is a welcomed change. Wide 23 5/8 seat with just over 21″ gap between the arms. Seat height adjusts from 27.5″ to just over 31″. Very well padded except the arms which are polyurethane. Having a drafting chair with flip up arms is also a good option for the heavy person. 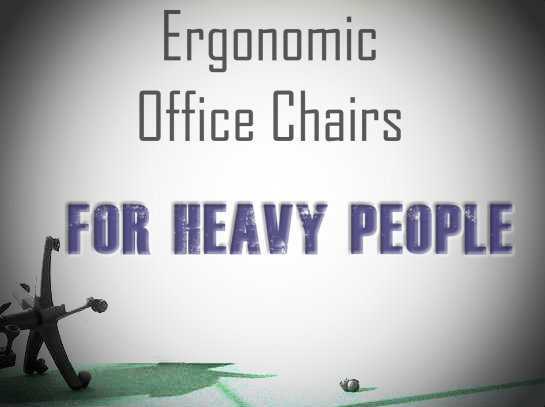 This also helps people with wider bodies to comfortably fit on the chair while also getting in closer to the desk. The Harwick Evolve is a great drafting chair with flip up arms for overweight people. The heavy duty frame allows a maximum of 325 pounds of user weight. With a lower capacity comes a smaller seat width. The Harwick Evolve’s seat is only 19 inches wide. Which is suitable for overweight people, but for some people around the 300 pound mark may find it too narrow. The seat depth is just short of 20 inches. So not as deep as some may like if over 6 foot tall. But where it lacks in seat size, it makes up for with the arms that can be moved out of the way. Essentially allowing just about anyone under 325 pounds to fit on the chair. The draft chair also can zoom up to 31 inches in height to suit most drafting table heights. The backrest has the ability to recline about 30 degrees and lock into position, which is a handy feature to have. But the main feature I love about the Harwick Evolve is the mesh material. I have said time and time again how much I prefer mesh padding over fabric and leather. As a bigger person, the heat really gets to me. So having as many breathing holes for cool air to circulate around my body the better. Plus the mesh material is rather comfortable as it feels like it contours to your body. I also like the fact it has a built in lumbar support system. Lower back pain from being overweight can slow the best of us down. So by having this extra feature is really a must have for anyone that experiences back pain. Overall, the Harwick Evolve is a very cool chair. The Gunmetal finish and the sleek design will certainly make your office pop. But its the breathable mesh material and the flip up arms that win me over. This extra tall drafting chair by Safco known as the Vue is truly the big and tall mans chair. With a very tall seat height extension up to 32.5″ and a 350 pound maximum weight capacity, many people big or tall will find comfort in with the Vue. Whats quite remarkable about the Vue is how adjustable it is. Considering its a big mans drafting chair. First of all, the height adjustments means you can easily fit on this drafting chair behind your standing desk. But the adjustable features don’t stop there. The back rest is also adjustable so you can make it suit your height. For the really tall people over 6’3″, you can keep out the stop screw to allow the back rest to go about one inch higher. The foot rest is one of my favorite features. Its huge, so big that people with big feet won’t feel like there feet are getting squished. So its roomy and comfortable, something you don’t typically get on a cheaper drafting chair. The foot rest is also height adjustable. One of the things I like most about the Safco Vue is that it is not designed to market one type of person. The Vue allows you to choose a number of features to cater to your needs better. For example, you can choose to have arms on the chair, or go for the arm-less option which is great for the bigger people. The chair also comes with a mesh padded seat. While its very well padded, some people prefer the vinyl option simply for cleaning purposes. No sweat and build up of grime can penetrate the seat. The Vue offers you the ability to go for either type of seat: padded mesh or padded vinyl. The Safco Vue offers a tough heavy duty drafting chair at a reasonable price. It boasts a 5 star powder coated steel base which is comparable to the more expensive premium line of chairs. The back rest tilt function has been reinforced so that us heavier people can tilt and lock without having the fear of tipping over. What a relief. Overall, the Safco Vue is certainly a contender as one of the best drafting chairs for heavy people. It’s heavy duty design matched by the 350 pound weight capacity and adjustment features make it a class above the rest. Here’s a short video where you get to see the basic features of the Vue up close and personal.